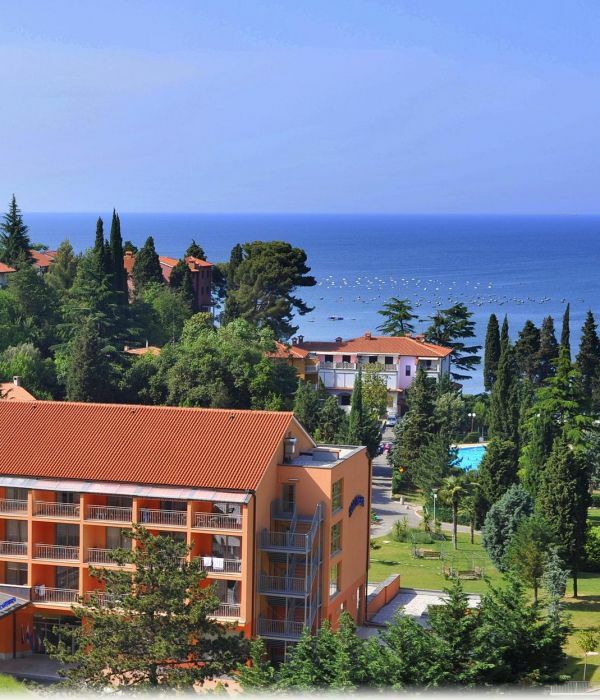 The Slovenian coast consists of a 46,6 km long stretch of land along the Adriatic sea as well as inland Slovenian Istria. 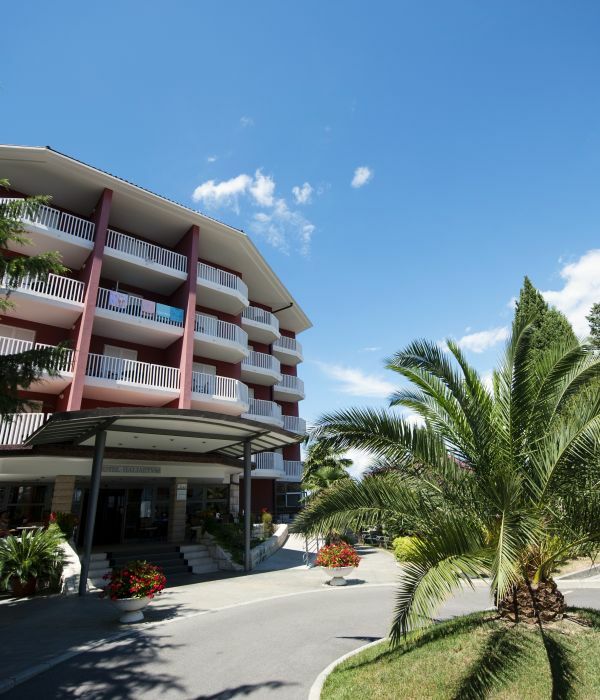 It is a renowned tourist resort on the Slovenian coast and a favourite destination for vacations, entertainment and congress tourism. These two breathtaking towns offer their visitors authentic cultural diversity. 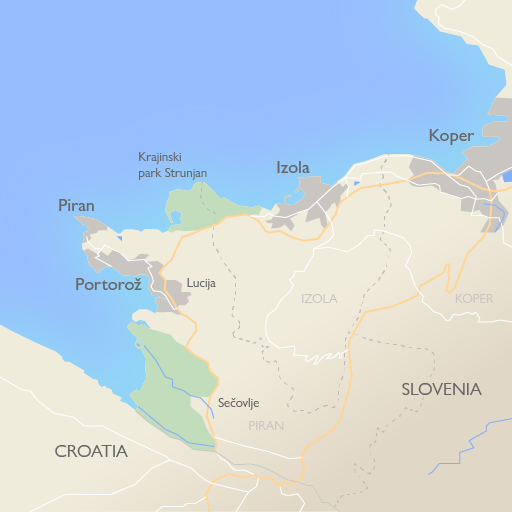 The settlement stretching along the Slovenian coast between Izola and Piran. 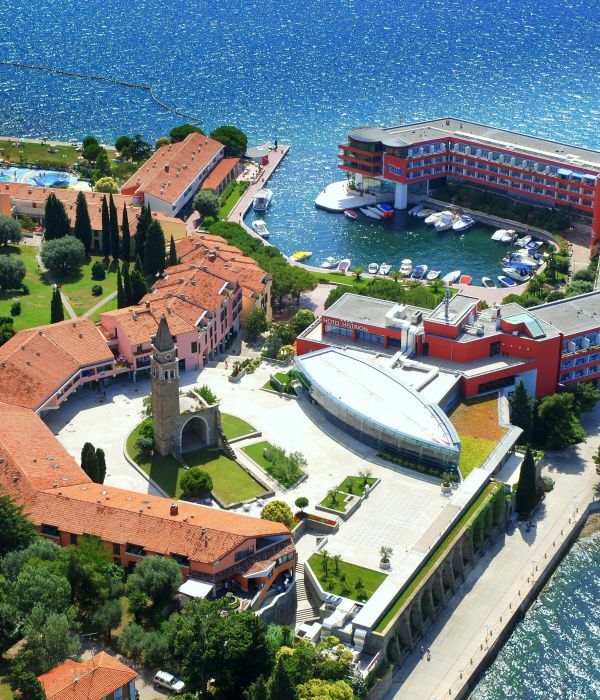 The old Mediterranean town of Izola with age-old traditions of fishing and wine-making.